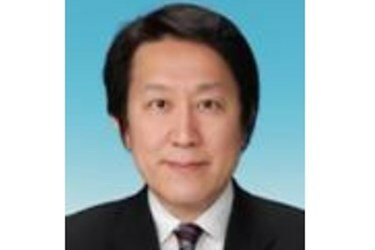 SATO Holdings Corporation, a leader in barcode printing, labeling, and EPC/RFID solutions, announced recently the appointment of Mr. Masao Kodama to the position of Chief Marketing Officer (hereafter CMO). In his new role, Mr. Kodama will lead the development and implementation of a fully-integrated marketing strategy across departments and overseas group companies. Mr. Kodama will assume responsibility for all of the company’s marketing functions, comprising marketing, market research, business planning, branding, and product planning. In his new assignment, he will also take the lead in marketing for new product launches and new business developments, and consolidate the Group’s internet marketing capabilities. Mr. Kodama, currently senior manager of SATO’s Market Research and Planning Office, brings over 30 years of professional experience to this new position. Prior to joining SATO in 2012, he worked with Nissan Motor Co., Ltd. in numerous positions of increasing responsibility in fields such as marketing, product planning, branding, R&D, CRM, demand forecast and sales promotion. Mr. Kodama holds a BA in Engineering from Keio University and a Master’s degree in Business (MSIA) from Carnegie Mellon University. In addition, he is also the Head of the Global Committee of the Japan CRM Association.